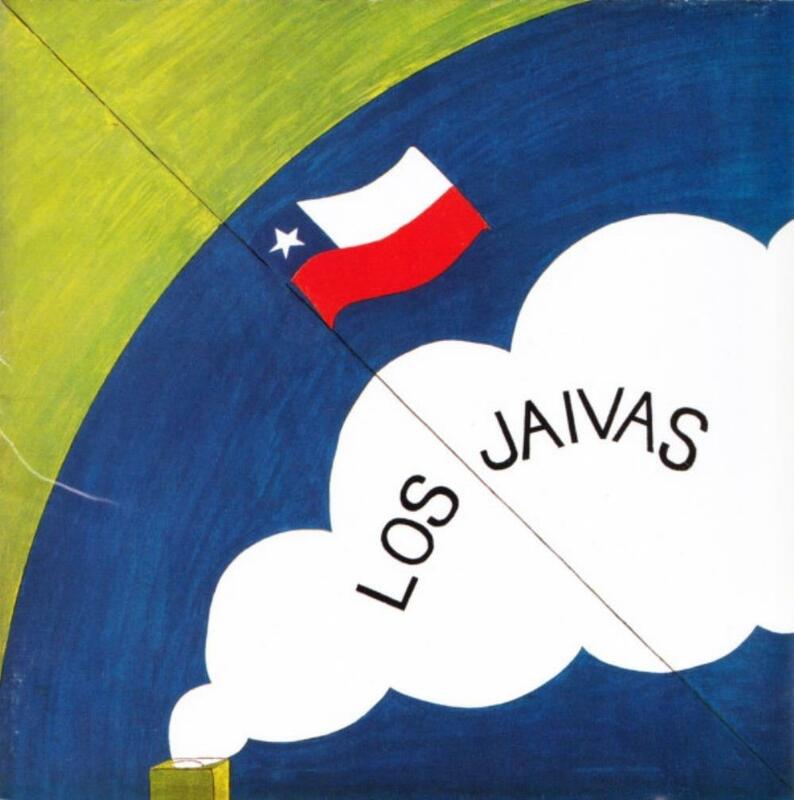 I have always liked South American music. 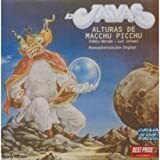 The first time I listened to "El Condor Pasa" (in .1971), I was really found of this old song (1913) from the Peruvian folklore. Simon & Garfunkel immortalized it (although their lyrics had nothing to do with the originals). 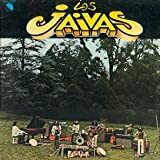 The music you can hear on Los Javas debut album is a mix of Andean and almost tribal sounds, ("La Vaquila"). The good percussion work reminds you of "Santana" but flute play is of course fully Andean. I tend to like very much this panpipes sounds. A bit repetitive, maybe. "Tamborcito De Milagro" also features the same type of percussions but "vocals" are difficult to bear. 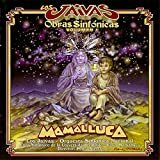 You can compare this song to "El Nicoya", the poor closing number of "Abraxas" for instance. Press next. 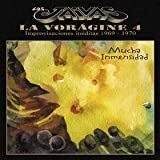 The band tells us that this album was almost pure improvisation, and it is true that you can notice this while listening to "El Volantín". This is a pure ethnic work. It sounds OK for a while but is not very accessible to South American aliens. They haven't yet mixed these special sounds with more proggy ones. This will come later on. One of the best songs is the very much "Santana" oriented "Foto De Primera Comunión". The guitar sounds are so close to the one of the master, very pleasant indeed. 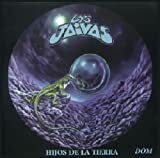 "Último día" has some Crimson reminiscence (probably due to the improvisation style). It is a long and repetitive song with shouting vocals. Not my cup of tea to be honest. Two stars for this average album. You shouldn't bother with this one. 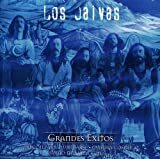 Post a review of LOS JAIVAS "Los Jaivas [Aka: El Volantín]"